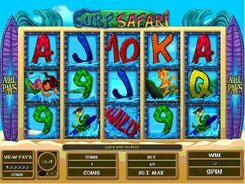 This is a colorful 5-reel slot based around a surfing theme and depicting animals on their surfboards riding the waves. On the reels you will see playing cards and different animal surfers. 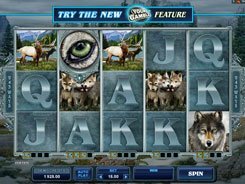 The slot offers a good range of betting options. 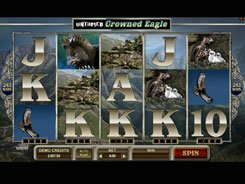 Adjusting a coin value and the number of coins per line, you can wager anywhere between $0.01 and $250 per spin. 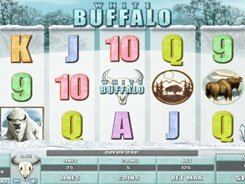 In Surf Safari, the developer has put in place a 243 ways to win system, so winning combos are created by three or more identical symbols landed on adjoining reels. The biggest loot you can win in the slot reaches 1250 coins. 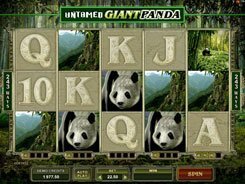 The slot features a bonus game unlocked by at least three Surf Safari scatters. If this happens, you will now be taken to the second screen displaying 15 surf wax tins. Your task is to keep picking them until you select an item that reveals ‘Collect’, which will end the bonus feature. The tins you pick reveal random cash prizes. 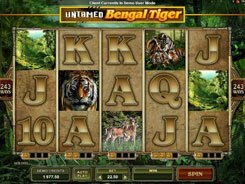 To sum up, the slot provides an excellent gaming experience, a broad wagering range and a very profitable bonus feature with cash prizes awarded all the way.